…or more specifically on December 30th, you’re in for a big surprise. For every bear that ever there was will be joining in a Guinness World Records attempt at The Longest Line of Teddy Bears. 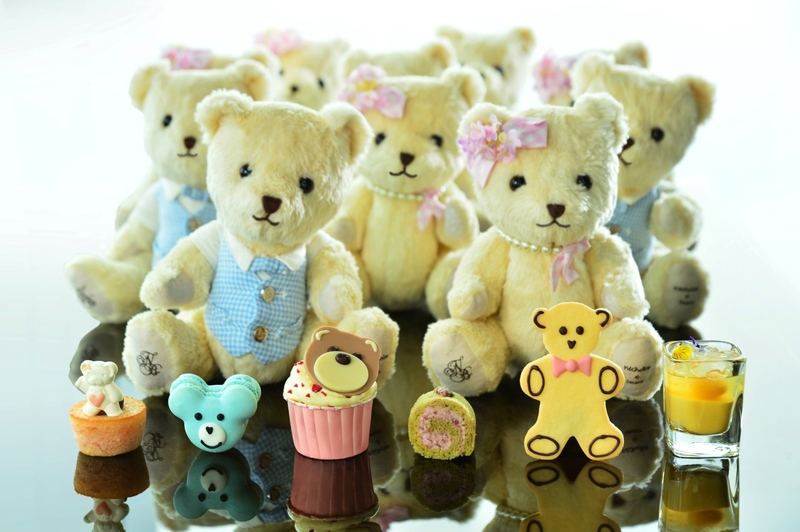 Organised in conjunction with children’s fashion brand Nicholas & Bears, teddy bears will line the circumference of the Ritz Carlton Hong Kong’s 102nd floor to raise funds for the Make a Wish charity. At the same time a teddy bear picnic of sorts will take place with the Ritz Carlton’s Teddy Afternoon Tea available. Treats include bear shaped macaroons, cupcakes, chocolate lollipops and prosecco flavoured gummy bears. The teddy tea will be available between December 24th and 30th.